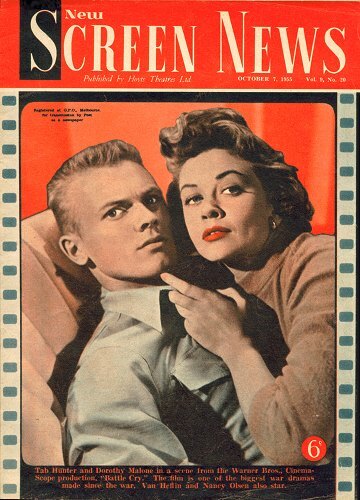 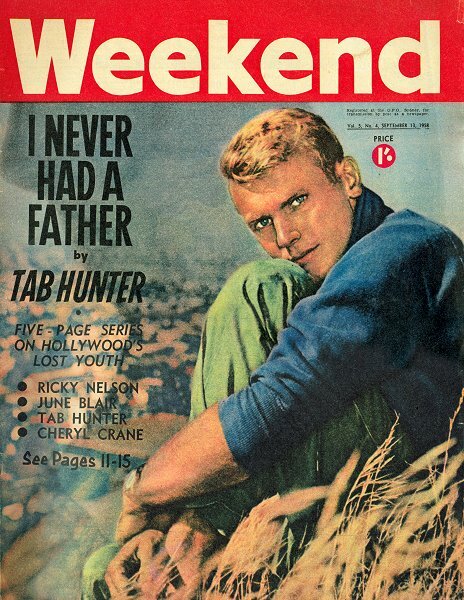 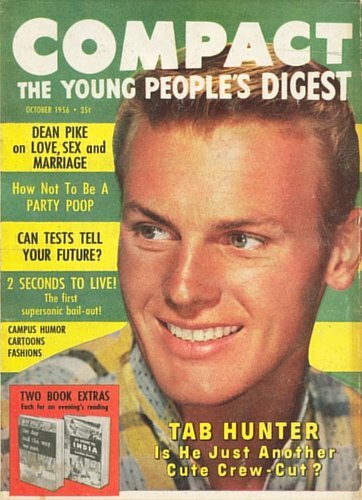 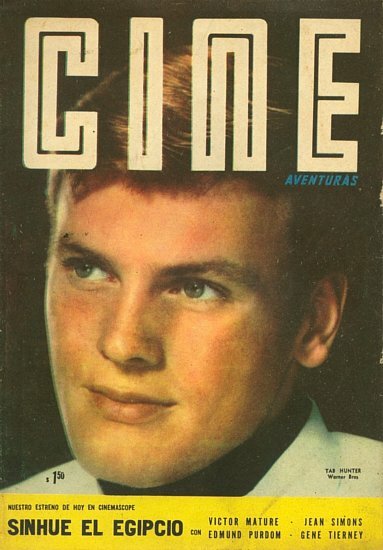 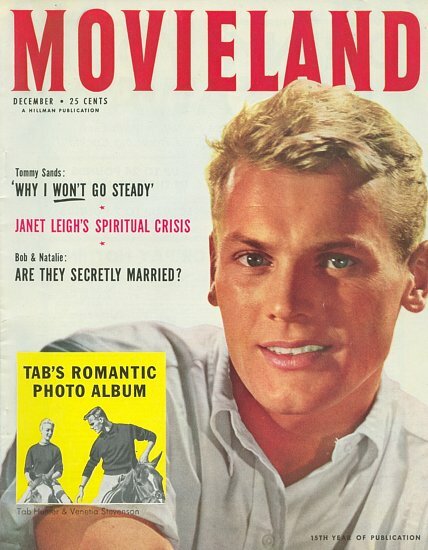 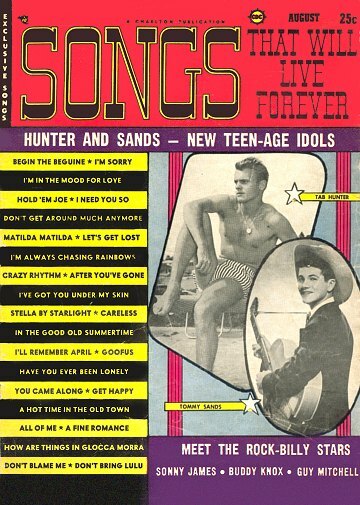 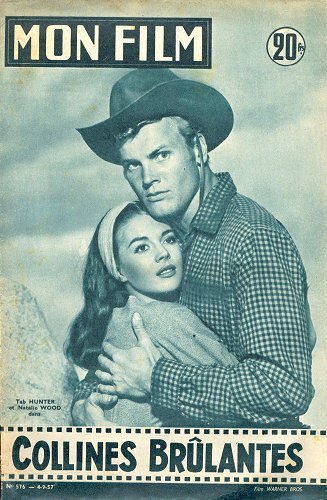 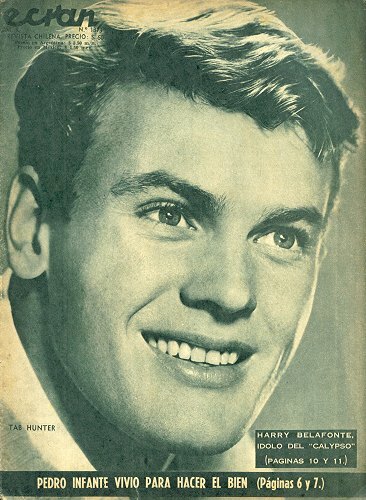 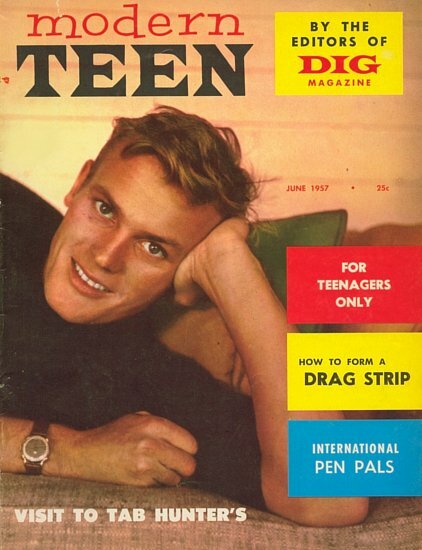 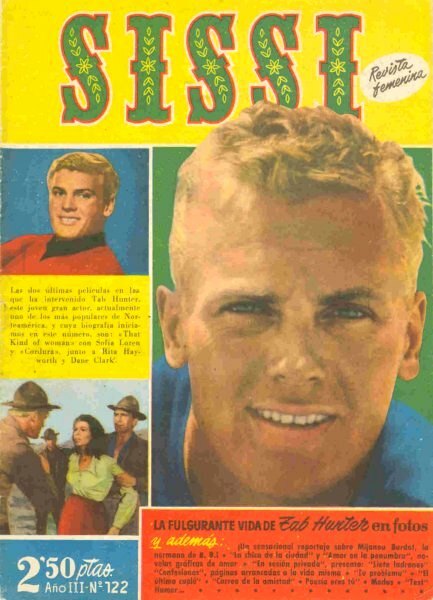 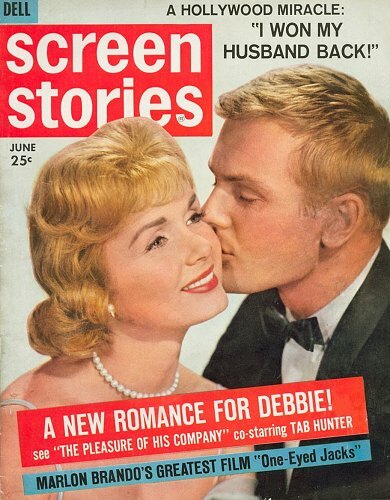 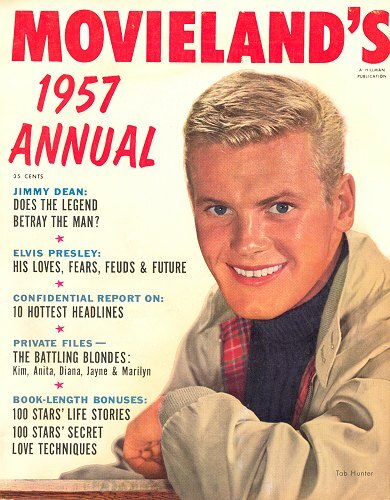 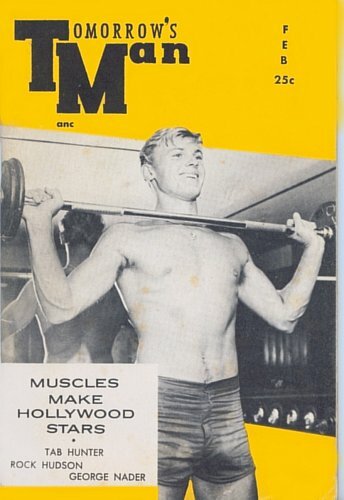 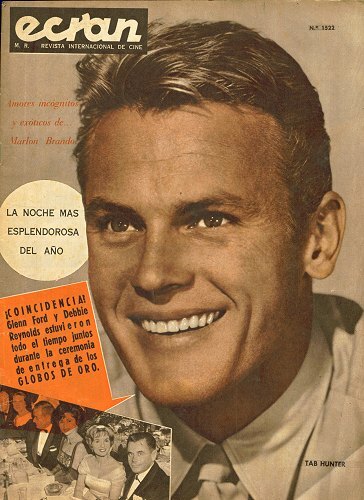 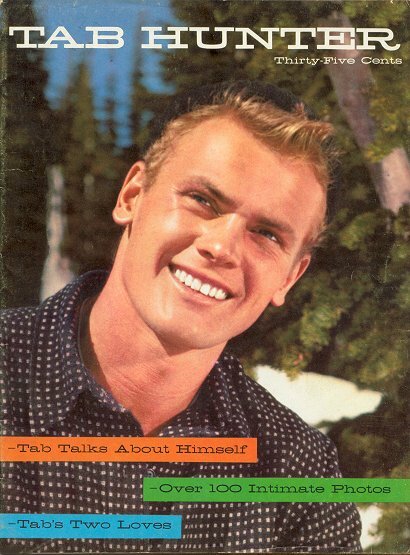 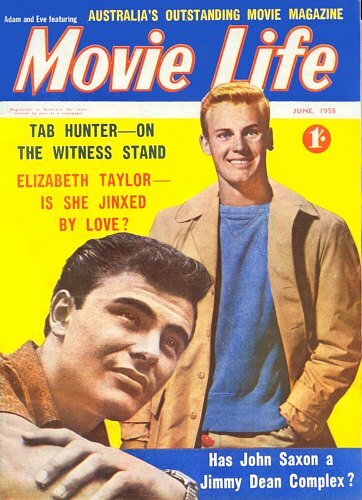 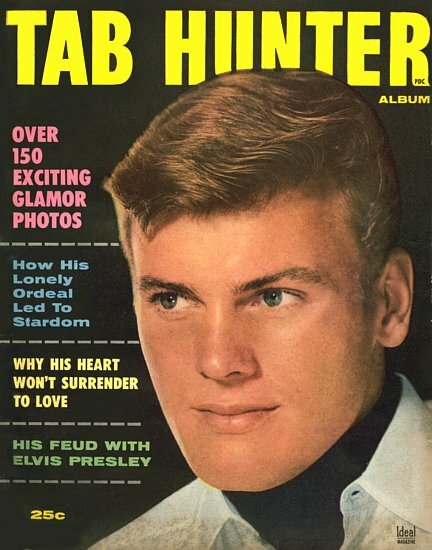 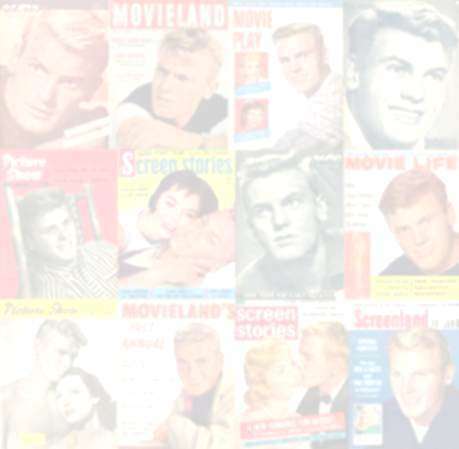 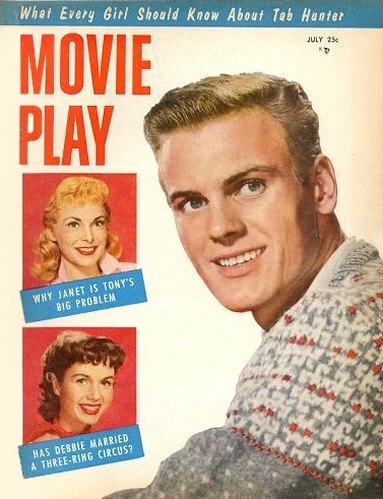 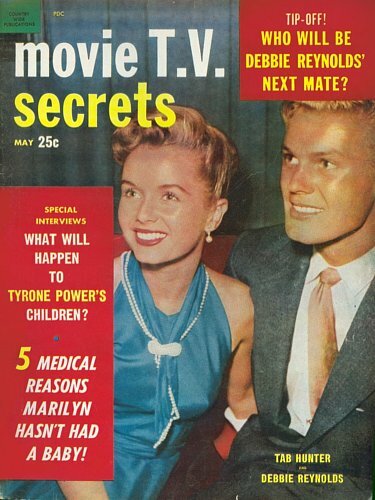 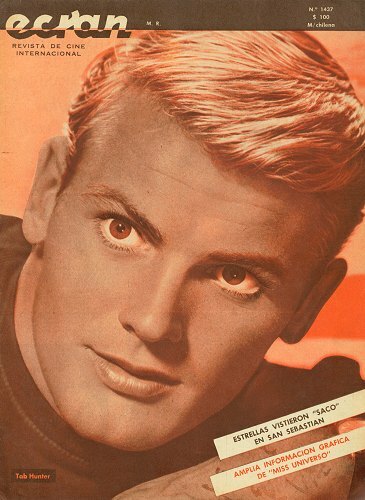 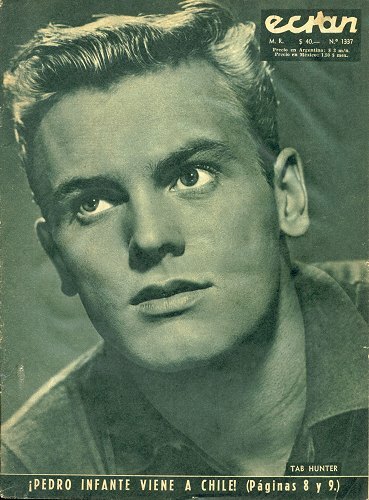 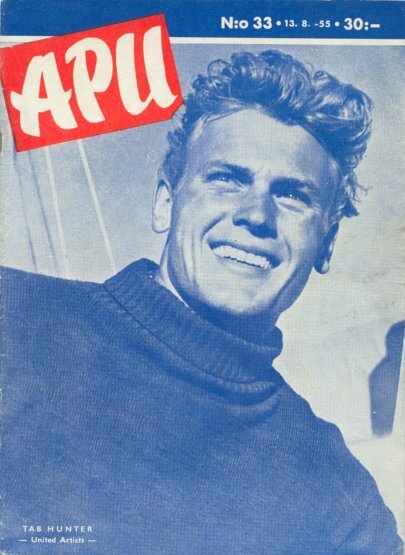 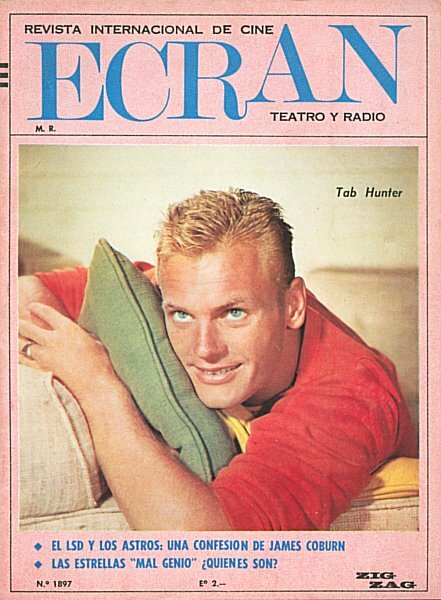 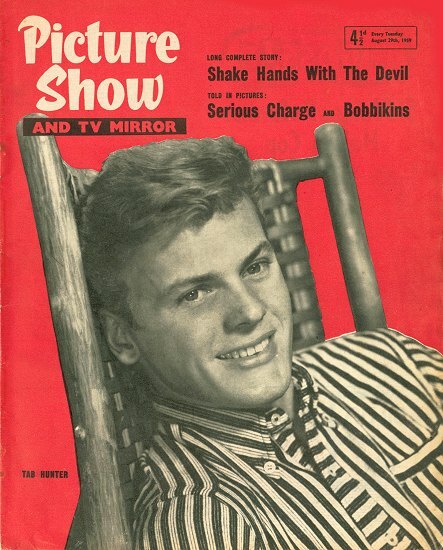 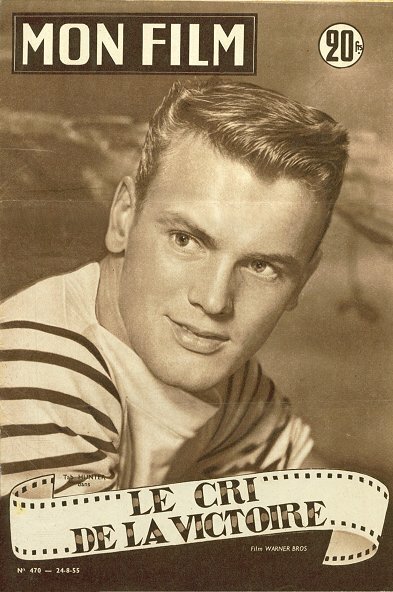 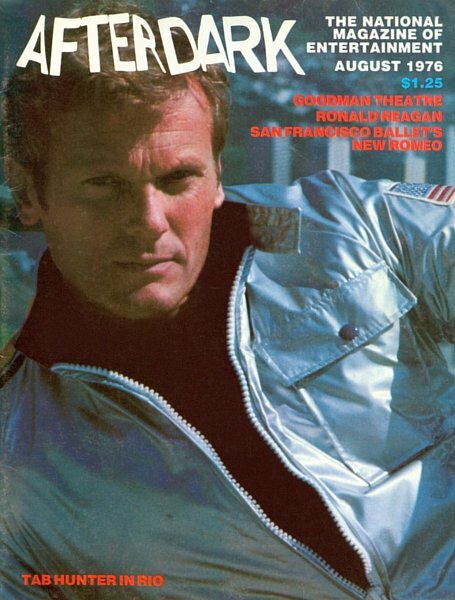 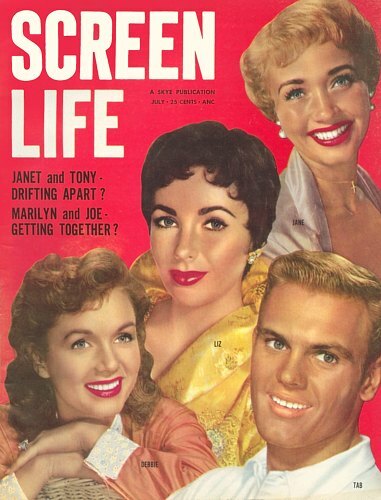 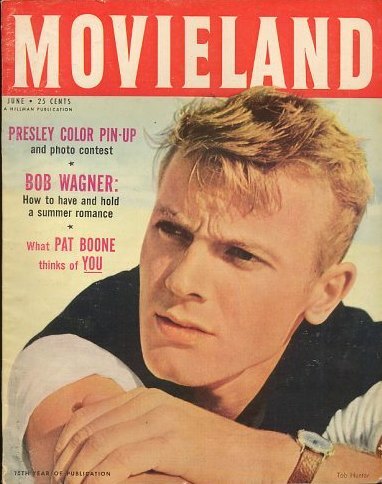 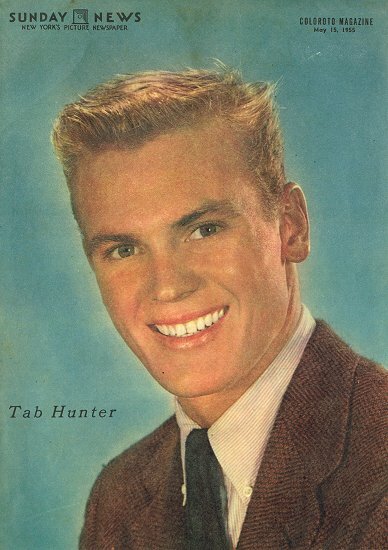 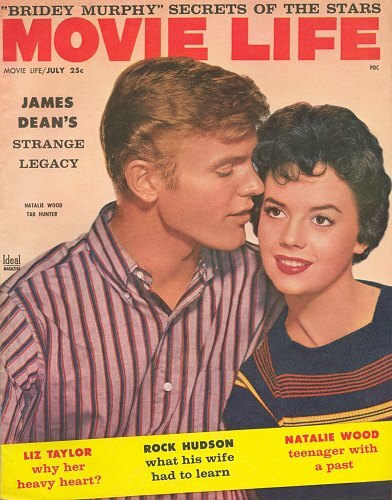 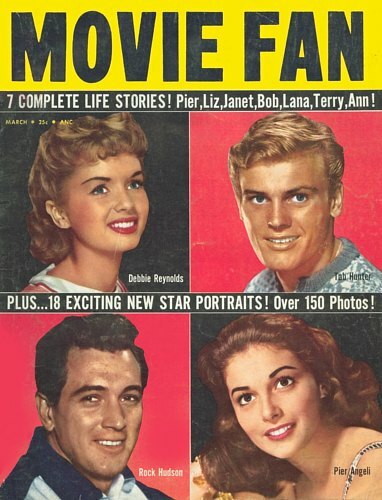 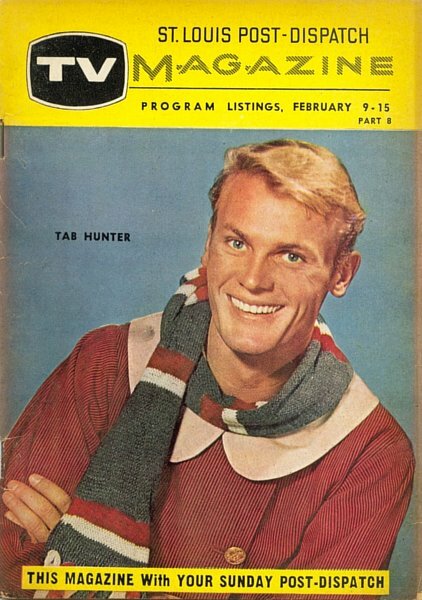 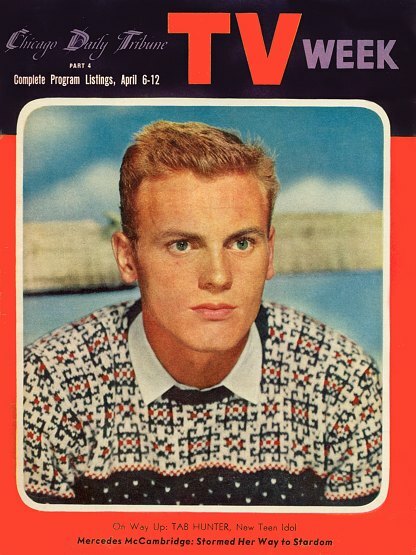 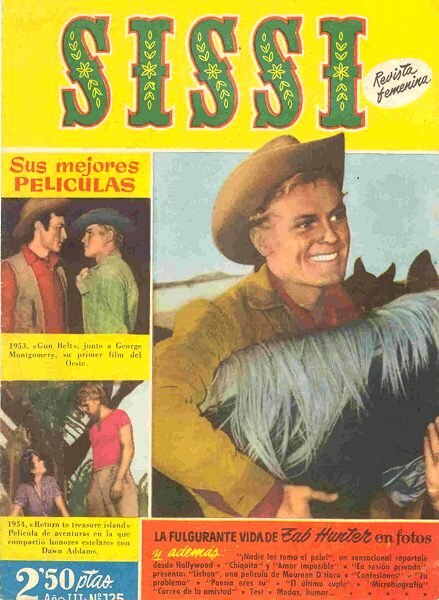 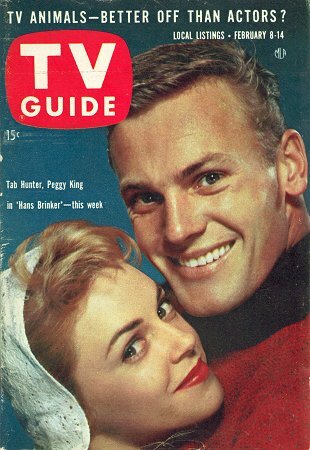 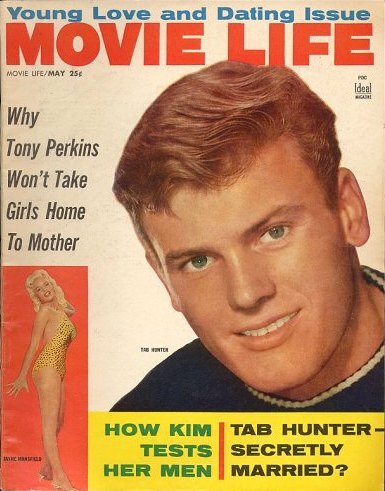 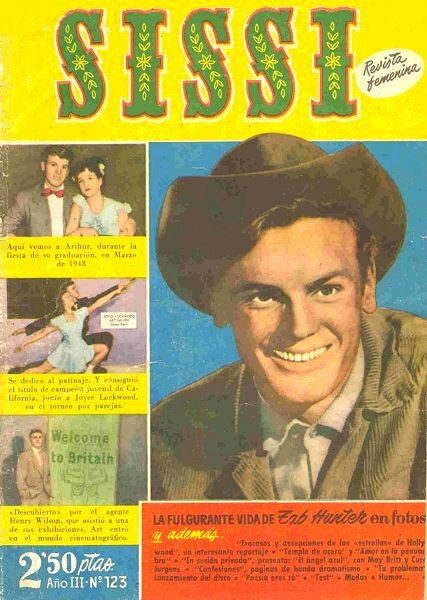 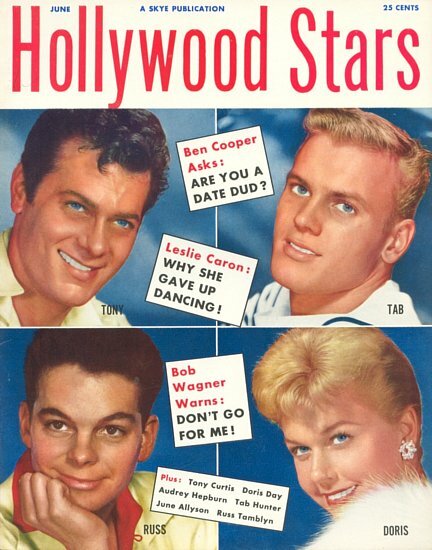 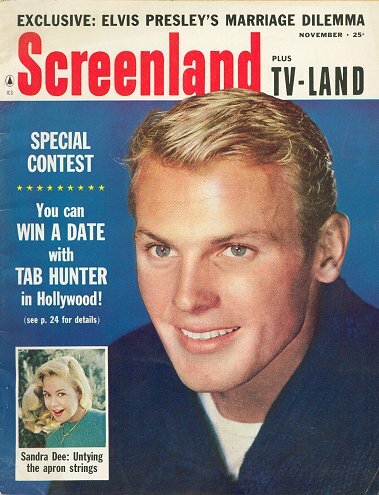 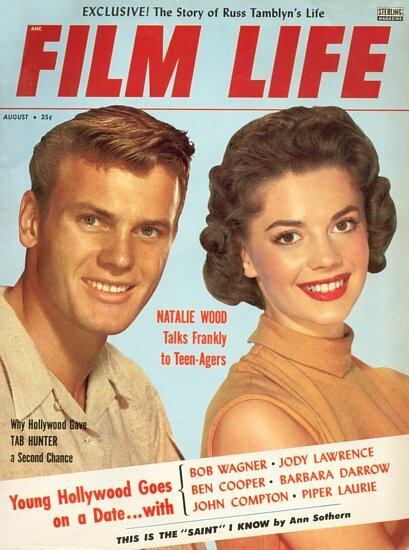 These are Tab Hunter cover magazines from my collection. 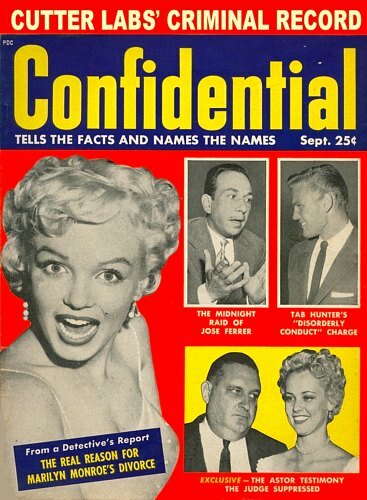 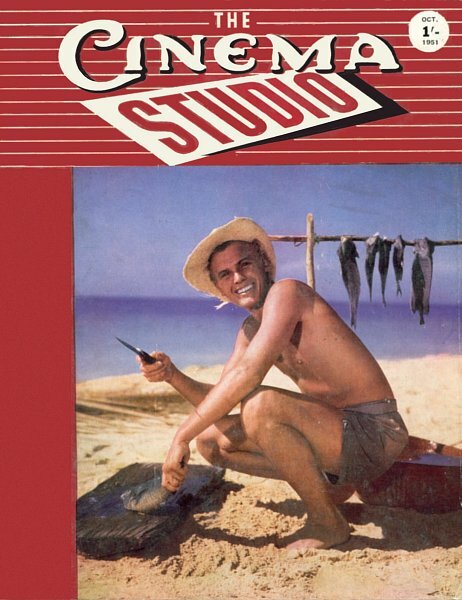 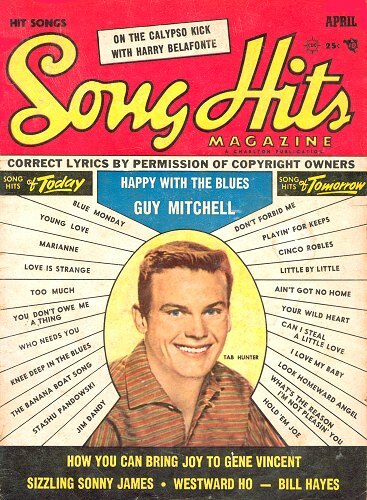 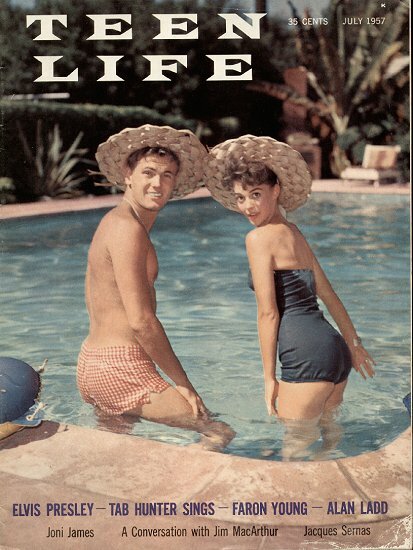 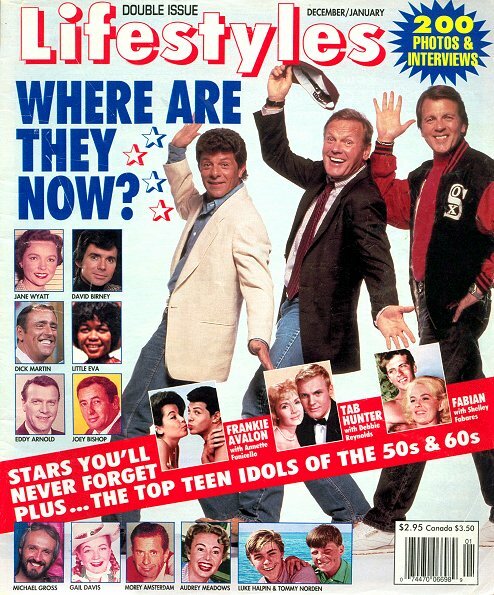 I'd love to amass a complete collection of covers. 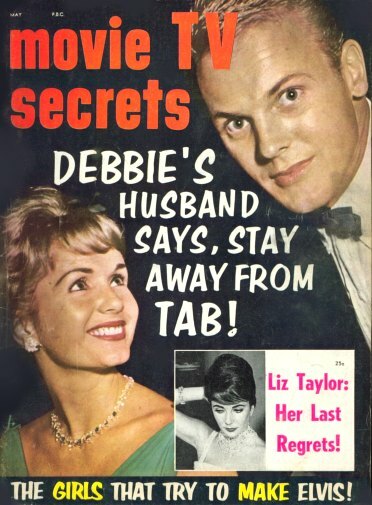 I know that's not possible. 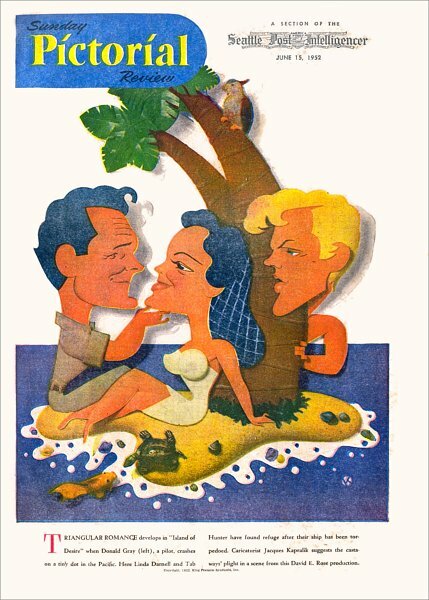 But anything you may have to offer would be appreciated.